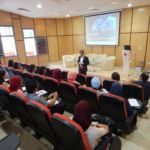 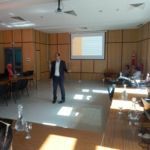 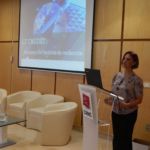 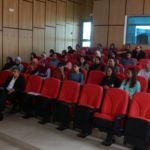 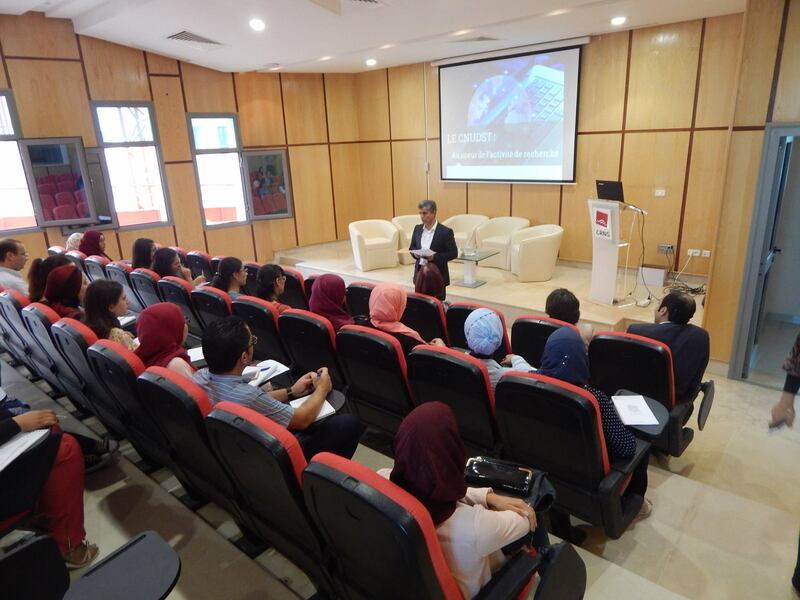 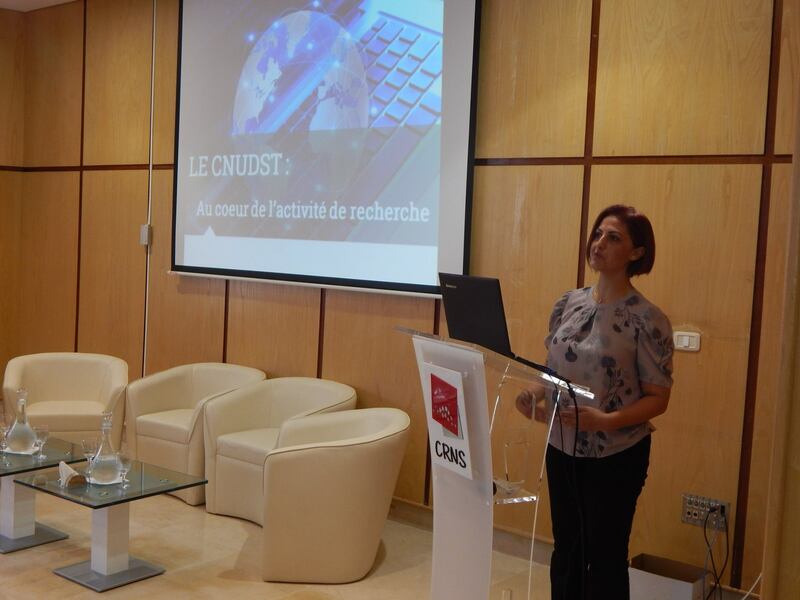 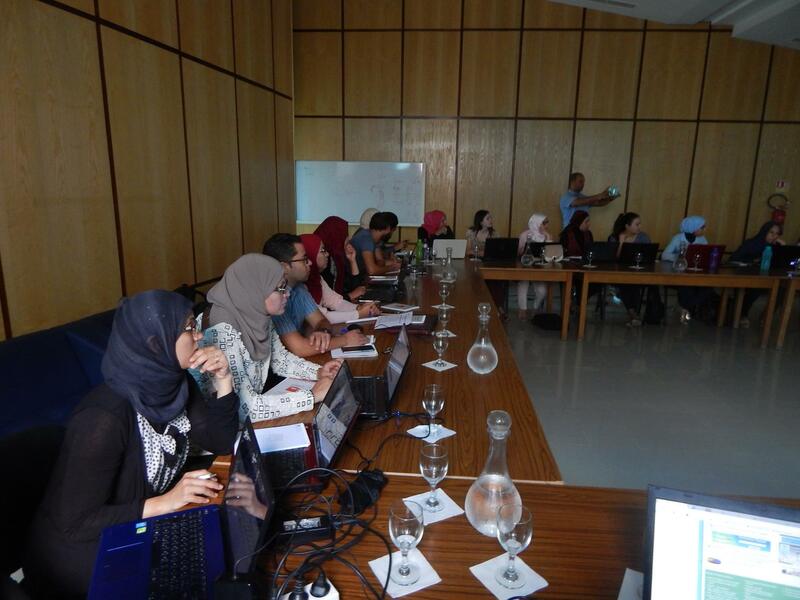 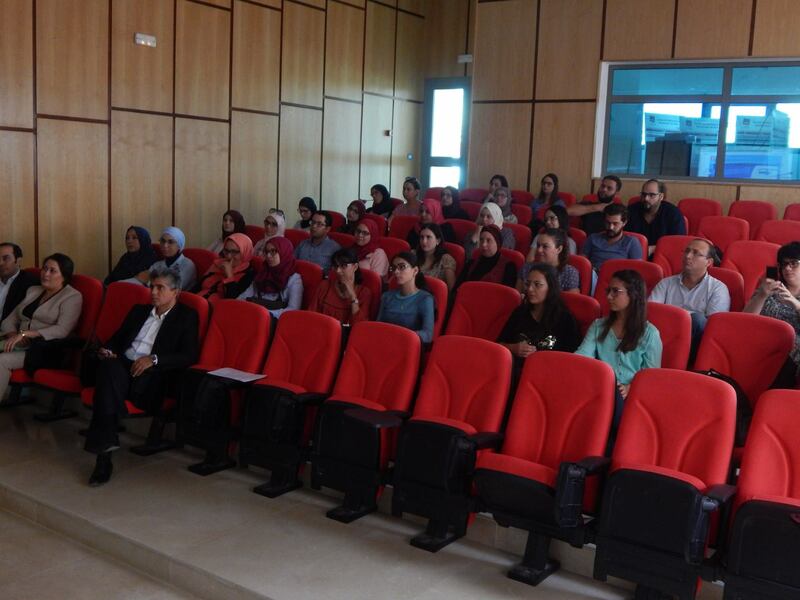 The Digital Research Center of Sfax has organised in collaboration with the CNUDST , a workshop named «techniques and methodologies of bibliographic research of scientific articles». 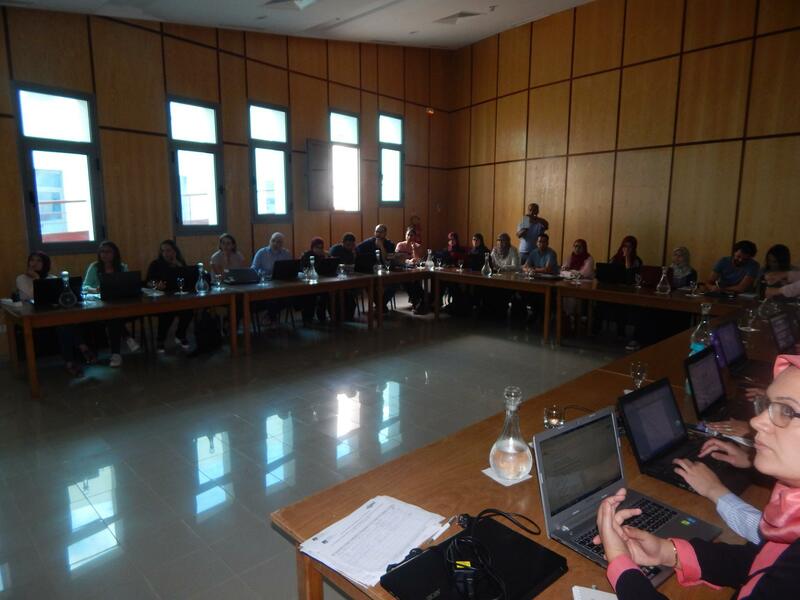 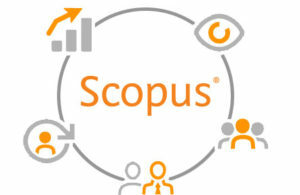 This workshop has been conducted by experts from the center. 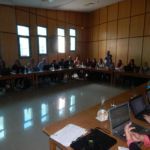 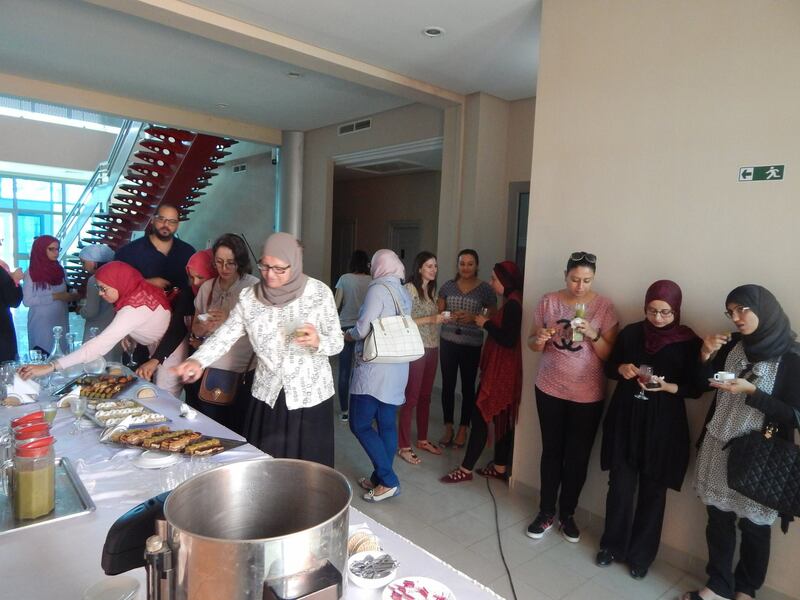 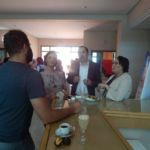 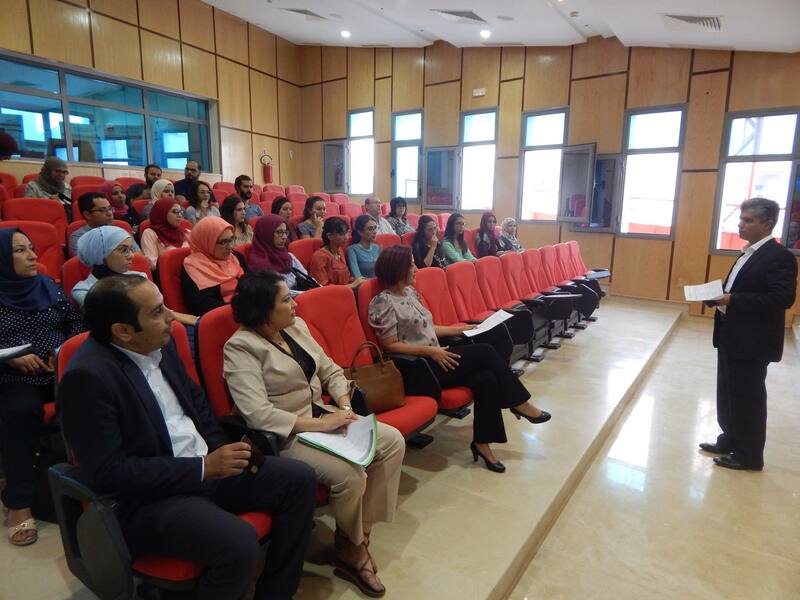 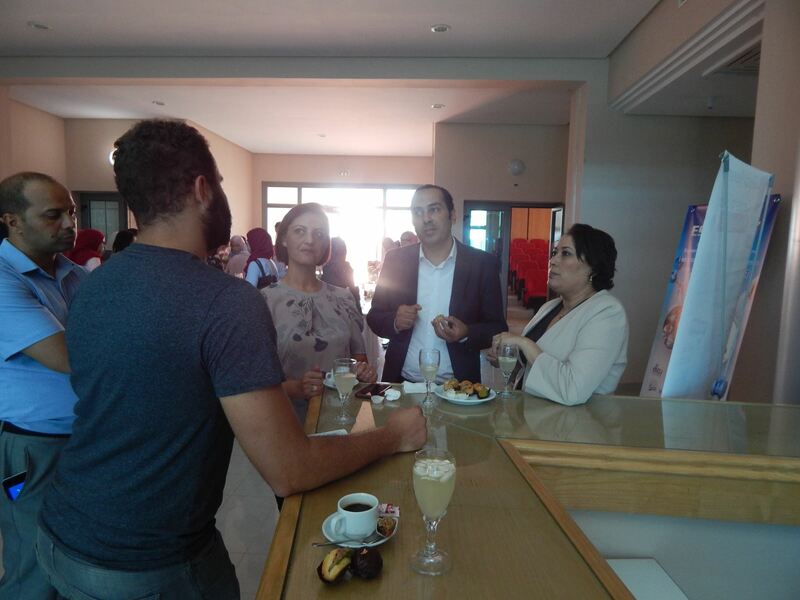 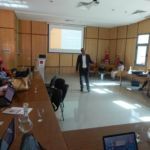 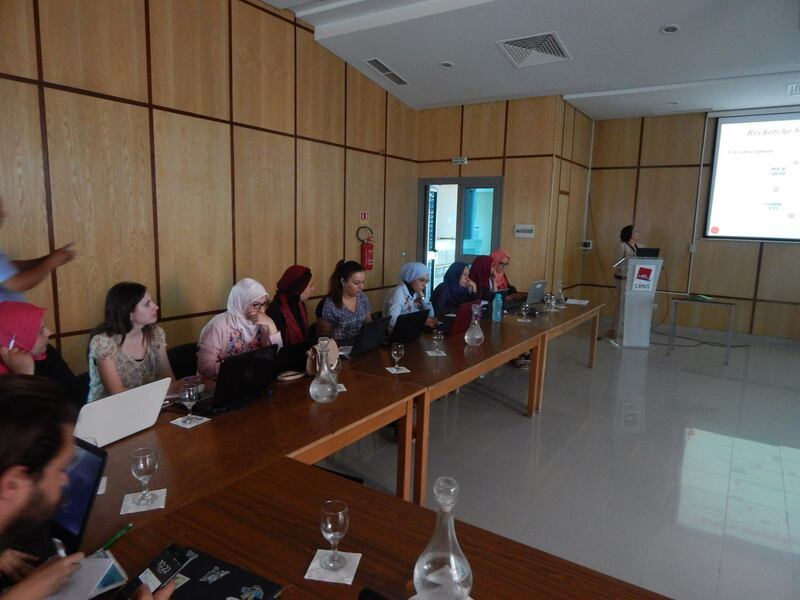 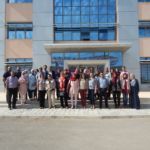 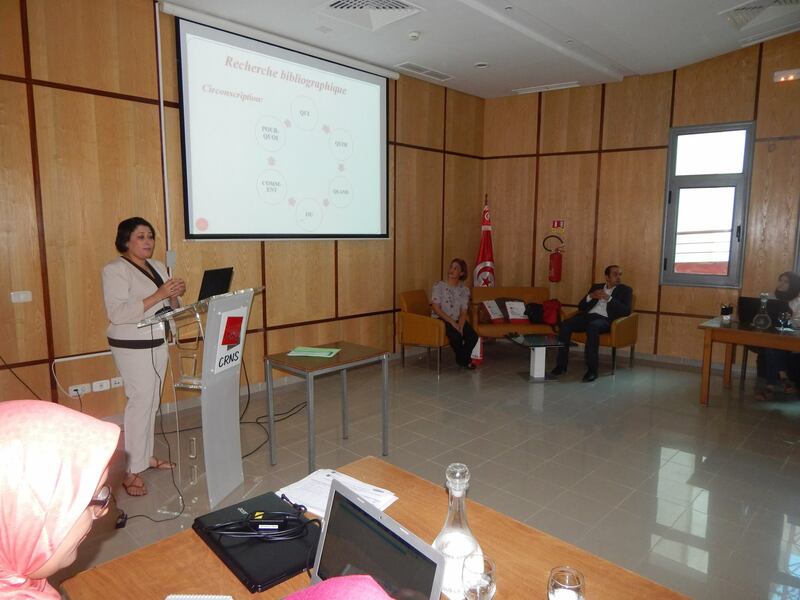 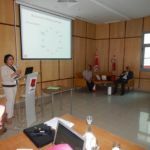 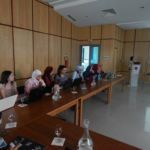 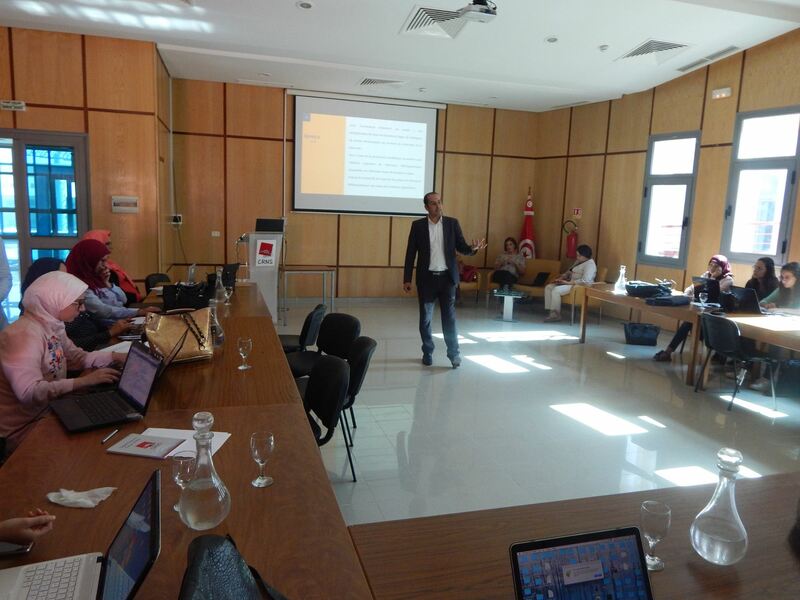 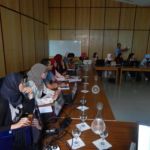 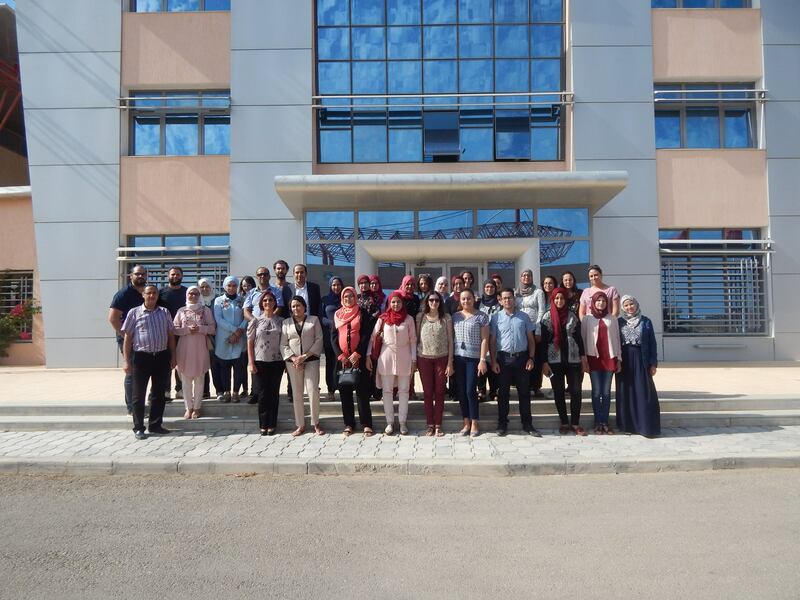 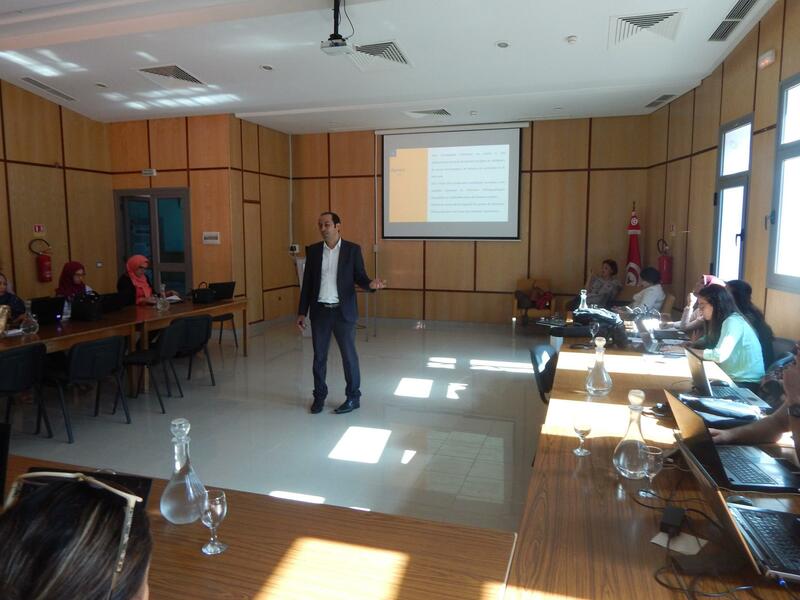 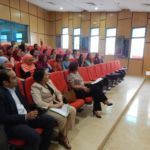 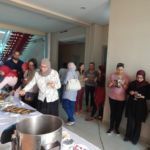 Many researchers, doctoral students and adminitrative managers (postgraduate school) have benefited from this training which enabled them to discover the tools of research and electronic and bibilographic resources offered by the CNUDST to the tunisian researchers’ profit .